"Overprotected" was available for free for Kindle a while back, but I know a lot of you didn't grab it in time, so here's another chance! It may only be free for the day, so double check before you click buy! 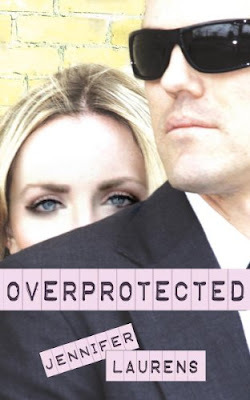 Also, another of Jennifer Laurens' books is available for free today as well! 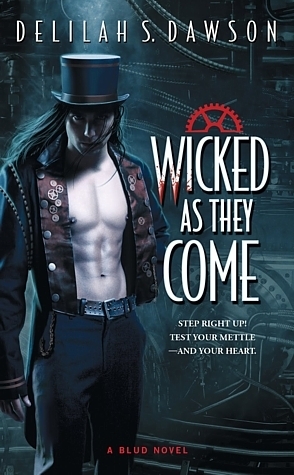 I'm not a true fan of the adult paranormal romance genre, but I wanted to read this one because it looked so different from the norm. The circus aspect, combined with a steampunk vibe had me intrigued. 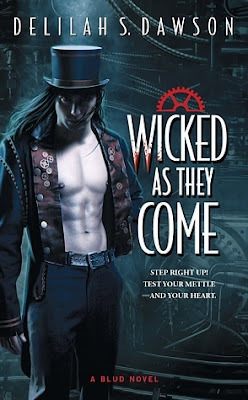 I'm glad to say that I was pleasantly surprised by this one, and it didn't have any of the aspects that I dislike about the adult paranormal genre-it wasn't over the top violent (the heroine wasn't shooting everyone in sight), there weren't multiple curse words on each page (in fact, I'm pretty sure there was none), and the steamy scenes weren't creepy and weird. 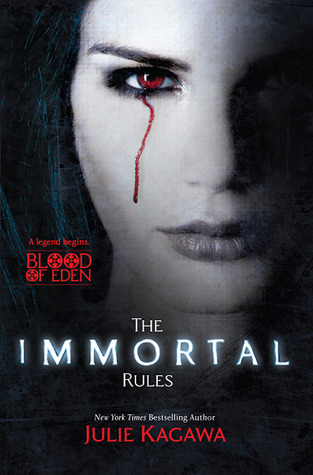 Overall, I'd say this was more of a fantasy book than a run of the mill action packed vampire book. 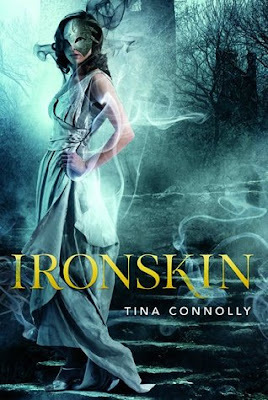 The only part of the book that I didn't really like was the time travel (or parallel universe travel). This theme almost never works for me, so I'm not really surprised. The present day worries really took me out of the spectacular fantasy world that was built. I have enough cell phones and alarm clocks buzzing at me in my real life, I'd much rather read about magical 'Bludmen' and a steampunk circus. I suppose time travel works for some because it injects some familiarity into a completely unfamiliar setting, but I'd rather be totally immersed in the fictional world. 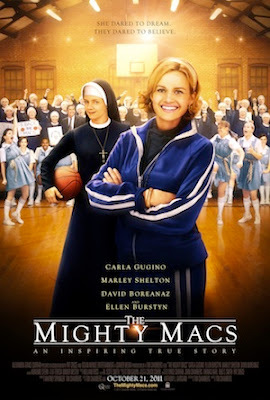 The characters were great, Tish/Leticia wasn't too stereotypical. She was a bit down and out due to her ex, but she wasn't completely free of self esteem like some stereotypical heroines are. I'm not sure that Criminy was my type, but he was sweet for the most part. Maybe he had a little too much alpha male traits for me personally. The Casper storyline was pretty entertaining to me, so I'm glad to see the next book in the series focuses on him as the main character. 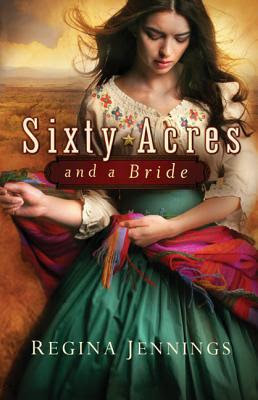 I'm also glad that the series will be about different couples, instead of every book being about Criminy and Leticia. Bottom Line: Overall, a new and different type of paranormal romance that breaks the stereotypes. 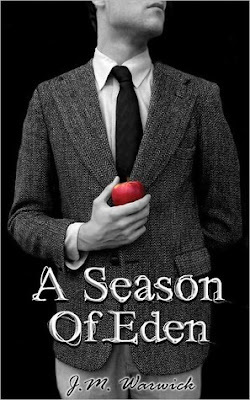 I'd recommend this to fans of the genre as well as those who want to read a little something different for a change. 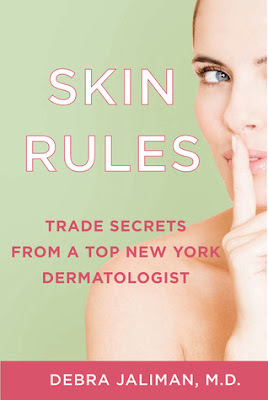 "Skin Rules:Trade Secrets from a Top New York Dermatologist"
This book is one of the most 'to-the-point' skin care books I have read. There is nothing complicated, wordy, or confusing about Jaliman's "Skin Rules." She gets to the point, gives her suggestions, then moves on to the next topic. This makes the book a quick and easy read. As for the info, I did learn a few things that I had never heard before about skin care. You'll have to read the book to learn her secrets, but I think a few will stick with me. I also read a lot of tips and tricks that I had already read in magazines or in internet articles. But I suppose that is to be expected with any book of this type. I was most interested in the products that she recommends, as well as the how-to regimens. But there was also a lot of information about procedures that happen in the dermatologist's office. At least these were non-surgical procedures, but still not really what I was looking forward to reading about. I was looking more for suggestions of things that we can do at home to look our best instead of medical procedures. Reading about these procedures did however help me understand how Hollywood's elite look the way they do at any age. Bottom Line: I was able to take away some new tips that I hadn't heard before, all in a short, easy to read and understand guide. Wow, a new series by this great author! Can't wait to read it! 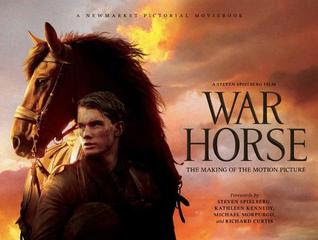 A beautiful book about the making of the movie War Horse. 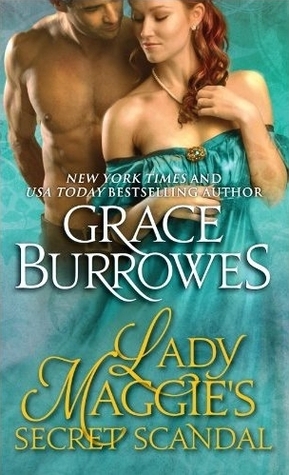 I have been needing to read a great historical romance, and this is one by one of my favorite authors! I've seen some rave reviews of this one already! This one is a journal, should be fun! I first heard about this YA romance anthology from Heather at Buried in Books, and now it's free for Kindle and Nook! There should be lots of new YA authors to find here! Enjoy! Love reigns supreme for our three brave colonels at the start of this epic tale. Colonels Buford, Fitzwilliam, and Brandon are enjoying their courtships and their early married lives with three beloved Jane Austen heroines. The couples lead tranquil lives- until Napoleon escapes from exile. 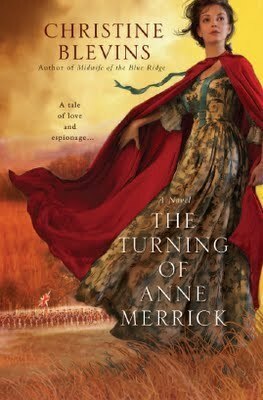 While the military men set out to meet their destiny on the fields of Waterloo, Anne, Carolina, and Marriane defend their hearts against the fear of losing their loved ones. I try to limit the Jane Austen variations that I read because there are so many and some of them seem to be very repetitive. However, Jack Caldwell's books are on my must-read list. 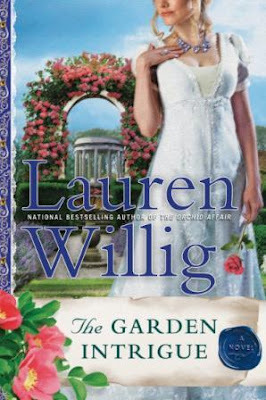 This book along with "Pemberley Ranch" have both been respectful to Jane Austen's vision while being completely new and different at the same time. Not an easy task! While "Pemberley Ranch" was a completely different setting, "The Three Colonels" takes the original setting and time period of Austen's books, but still adds something new and different. The characters from different books interact, and we get to take a closer look at some of the secondary characters and what their life is like after the original books ended. The book focuses on three romances, all very different, and at different stages of love. 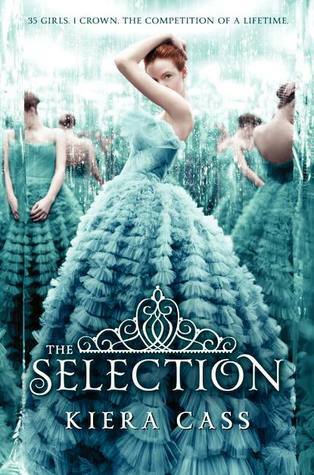 I was really caught up in all of the romances in the book, and very excited to see where their love would lead. I was less interested in the war aspects of the book, but it was all combined very well. The stories intertwined very naturally, and it was nice to see the very different ways that all of the characters, and the three couples dealt with their issues. Bottom Line: Another truly refreshing Jane Austen variation from Jack Caldwell. 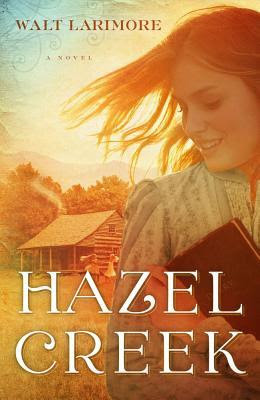 In the Hazel Creek Valley of the Great Smoky Mountains, Nathan and Callie Randolph, with their five unique daughters, wrestle to maintain their farm, forests, family, and faith against an unforgiving wilderness. An evil lumber company manager is seeking by every means possible to pilfer their land and clear-cut their virgin forest. A cast of colorful characters, including a menacing stranger, gypsy siblings, a granny midwife, and a world-famous writer—even a flesh-and-blood Haint—collide in a gripping struggle of good and evil amid eruptions of violence and tragedy. Our heroine, fifteen-year-old Abbie Randolph, has to help save her family’s farm and raise her sisters while preserving her faith. This important story, based on almost ten years of research and four years of living in the area, captures the speech, ways, and beliefs of these unique pioneers at a crucial and irreversible turning point in this Smoky Mountains community of the Southern Appalachians. With the march of the industrial age, especially commercial lumbering, the traditional life and ways of our southern highlanders in general, and the Randolphs in particular, were about to change forever. Bottom Line: A tearjerker with a great setting and characters, just a bit too melancholy for me. Hi everyone! It's been a great spring break and now I'm back to the blogosphere! Here's my last two weeks' worth of books! I loved the previous book in this series, it was so fun! A little something different, but I'm giving it a try. Won from Darlene at Peeking Between the Pages. 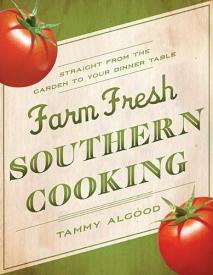 This book came from the publisher in a fun package with bayberry candles! 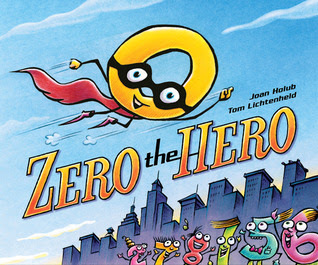 This children's picture book is hilarious and still has a heart of gold. 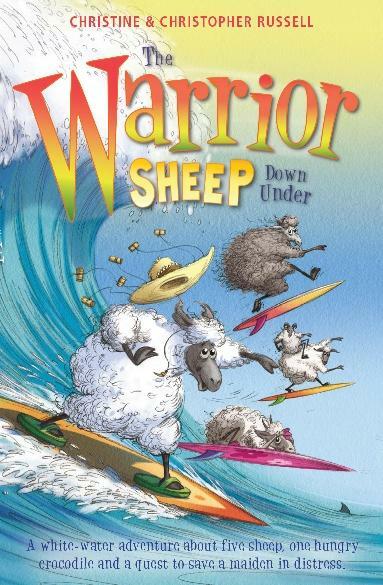 This is a book that adults will love reading to their kids just as much as their kids will enjoy reading it. There is a great message about both accepting yourself and accepting others. And as a great bonus, there is a lot of MATH to learn here! It's not everyday you read a great story and you can also teach your kids a little something about basic math principles. The illustrations are totally adorable and there are some extra jokes and gags hidden within the illustrations and speech bubbles of the characters. Bottom Line: I loved this book, and I think any child and her/his parents would love to read it too! Fellow cast member, Stephen Langford, has other plans for Miranda. When he steps out of the backstage shadows and asks if she’d like to meet Shakespeare, Miranda thinks he’s a total nutcase. 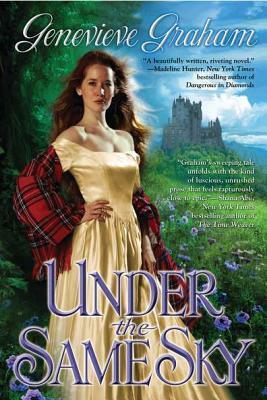 But before she can object, Stephen whisks her back to 16th century England—the world Stephen’s really from. He wants Miranda to use her acting talents and modern-day charms on the young Will Shakespeare. Without her help, Stephen claims, the world will lose its greatest playwright. Miranda isn’t convinced she’s the girl for the job. 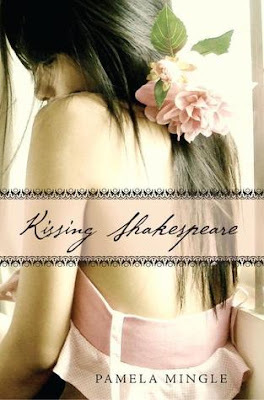 Why would Shakespeare care about her? And just who is this infuriating time traveler, Stephen Langford? Reluctantly, she agrees to help, knowing that it’s her only chance of getting back to the present and her “real” life. What Miranda doesn’t bargain for is finding true love… with no acting required. Ooh, Shakespeare! I must read this!
" He hoped Janet wouldn't ask anything more.How could he explain that he loved a girl he'd never met? " I just found out that the ebook of "Demons at Deadnight" by A&E Kirk is on sale for .99 cents! Also, check out the contest that A&E are having for the book tour! 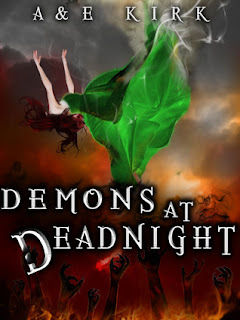 You can win a Kindle Fire with a Demons at Deadnight skin or a swag box full of fun stuff related to the book!